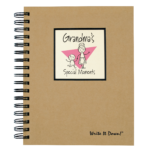 This is a very thoughtful gift for Grandma for any occasion or a fun way to let Mom know that she’s going to be a Grandma. 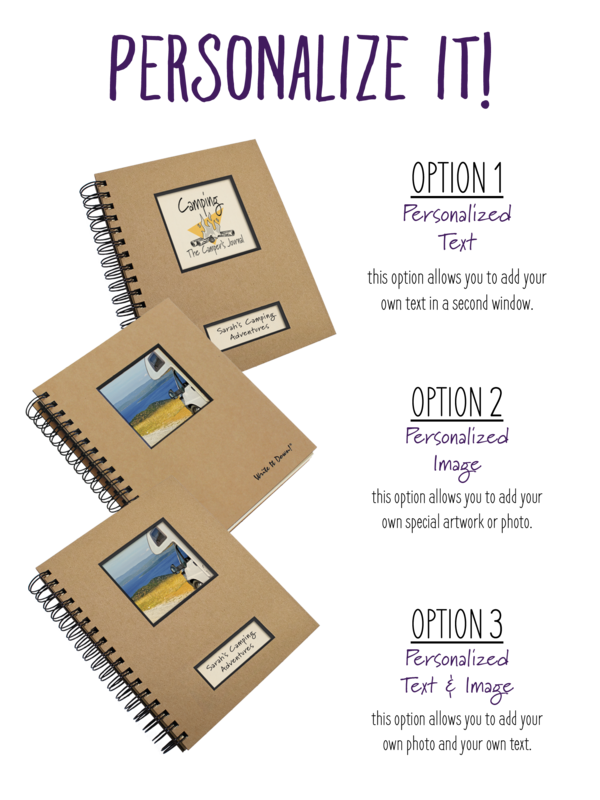 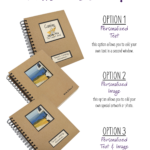 Personalize the cover page with an image, child’s drawing, and/or text to make it even better (…she’s going to cry)! 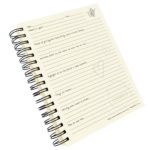 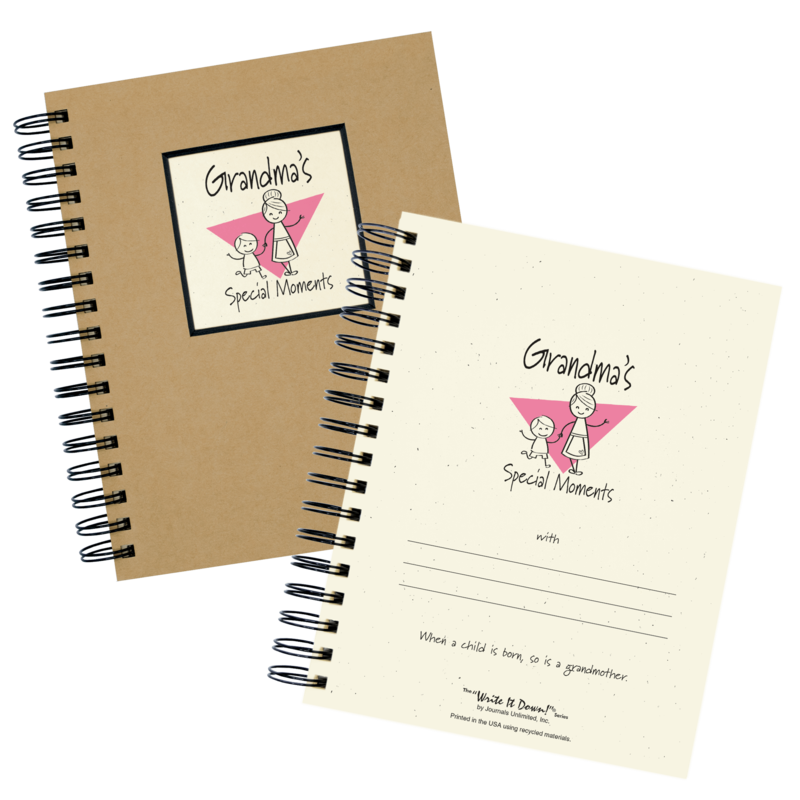 The space at the top of each page lets Grandma write the name and age of the special loved one she’s spending time with that day whether one grandchild or multiple grandchildren and friends. 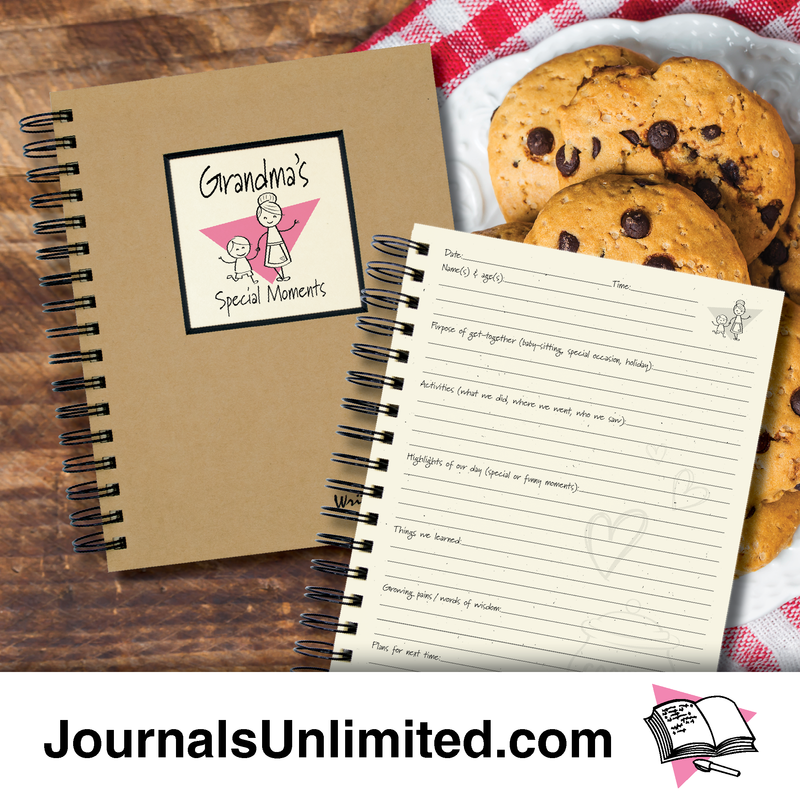 This uniquely designed journal gives Grandma a place to write about activities together, highlights of the day, things we learned, and words of wisdom. 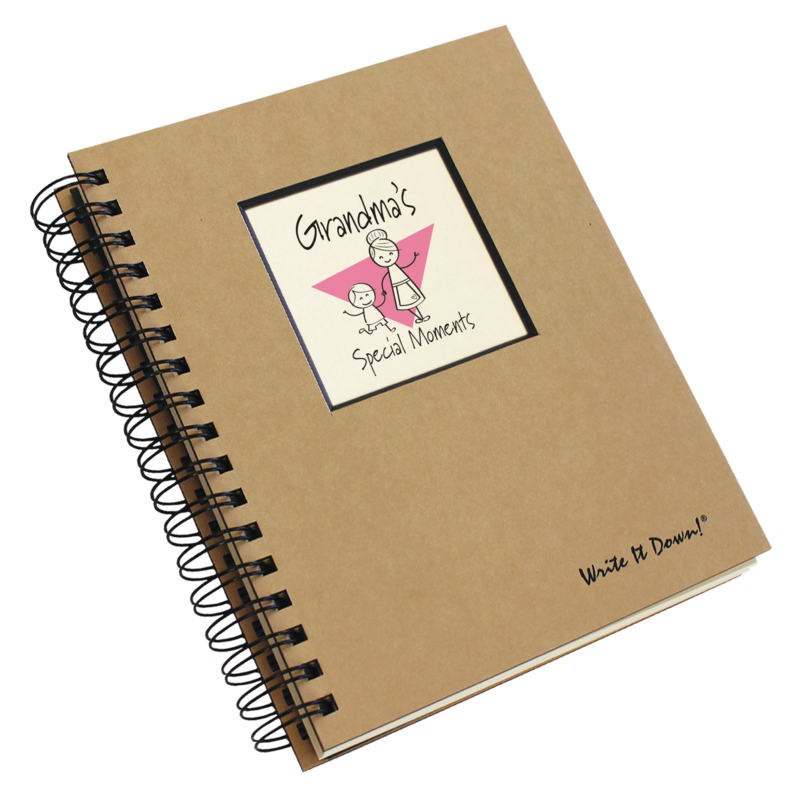 This will truly be a treasured item for the whole family to reflect on now or when the children are grown. 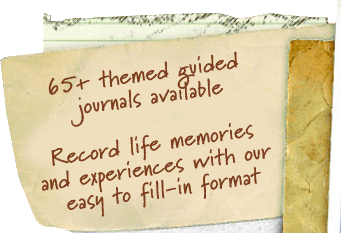 Treasure the memory forever! I love writing down all the wonderful things we explored and projects we made as well as all the funny things they have said! 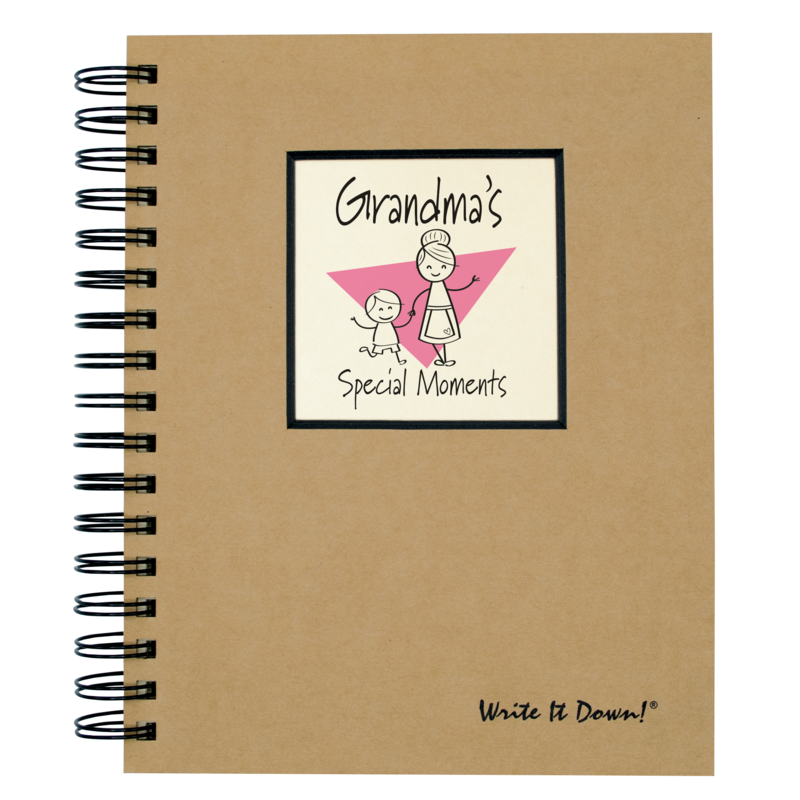 I think the Grandkids will cherish it when they are older. 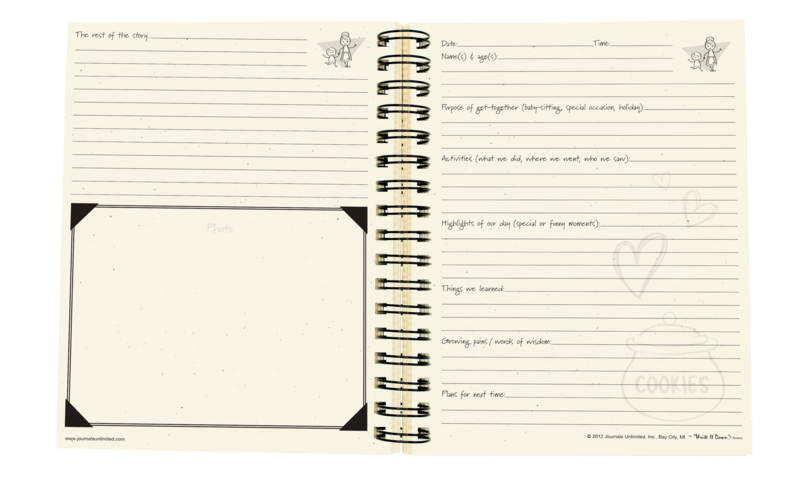 My daughters love to read it to see what exciting things we’ve been up to. I also have a Family Journal I write in on a regular basis and I just picked up the Gratitude Journal.